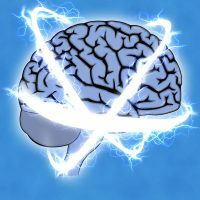 A collection of News Articles and Scientific Publications focusing on tDCS. This collection is just a fraction of the hundreds of News Articles and the thousands of scientific studies which have been published on tDCS. We are slowly adding to this page, however there’s no way that we can keep up with the sheer volume of articles and studies that are being released everyday. Therefore, we are working to create a user-friendly informational research database within our website, which will allow users to browse and search through a constantly updating feed of all of the scientific studies which have been published on tDCS. 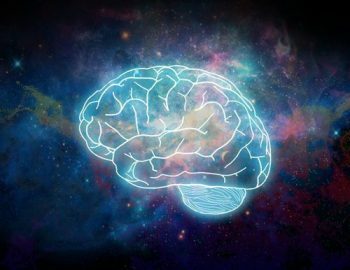 In addition, we are also setting up a similar informational destination which will operate as a news aggregator, pulling the most up-to-date as well as historical news articles on tDCS, as well as blog and forum posts from all over the Internet. Just like the Scientific Studies database, the news articles database will also have advanced search functionality allowing the user to find exactly what they’re looking for, or to just browse through the collection and learn something new! We’re striving to not only be the best tDCS device manufacturer in the industry, but to also create a one-of-a-kind destination for the education and exploration of tDCS, which everyone can benefit from. Building this platform is our way of renewing our commitment to educate and share the wonders of tDCS with the world. Wall Street Journal: Can electrical current make people better at math? We’ve begun the exhaustive process of collecting, organizing, and hosting the most up to date articles from PubMed.gov right here on our website. Below you can find collections of articles from PubMed which focus on the corresponding category or topic. We plan to add more topics as we continue to work on this process, so stay tuned for more! Thousands (literally thousands) of additional studies can be found by visiting PubMed.gov.